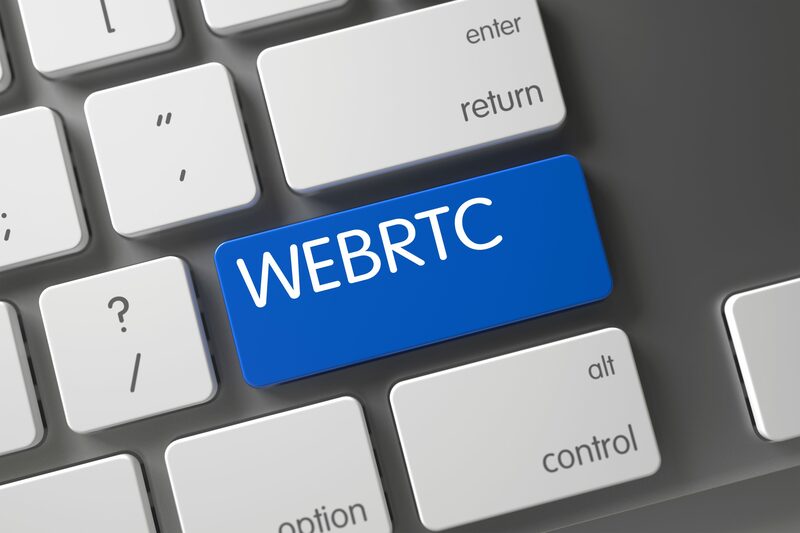 WebRTC has been around for some time now. However, it has never been easy to set up, configure and eventually make it work. That also applies when WebRTC is set up with Genesys PureEngage contact centre software. This article describes our experience and findings with WebRTC and making it work with Genesys PureEngage and mobile devices. Genesys contains a WebRTC Gateway server that connects with their SIP server. To make this work, you need to place the WebRTC server inside the DMZ. With this architecture, the setup of the call path requires additional STUN and TURN servers. Due to the need for TURN servers, the overall solution becomes more complex and requires additional hardware. In case you need transcoding, all voice streams go through the TURN servers, creating a potential bottleneck. We therefore decided to abandon this path and look for an alternative solution. After scanning several options, we finally came up with the Audiocodes SBC, which has a WebRTC gateway embedded. The advantage of this setup is the simplicity of the architecture. Since the WebRTC gateway is online (SBC works as a firewall), there is no need for additional TURN servers. You only still require a simple STUN server (we took the easy road and used one from Google). Our Mobile Office solution now also embeds these mobile SDK’s. Hence Mobile Office is now fully supporting WebRTC call functionality for contact centre agents using the Genesys PureEngage platform. Do you have a specific question, comment or inquiry? Simply fill out the form and we'll get back to you soon.